Happy Father's Day and first day of summer! What does that mean? It's just another excuse for dad to drink! As a special celebration, we kicked off the summer of 2015 with a special 11PM edition of the BWB Podcast! A box of rocks and some Nightrain on the radio! 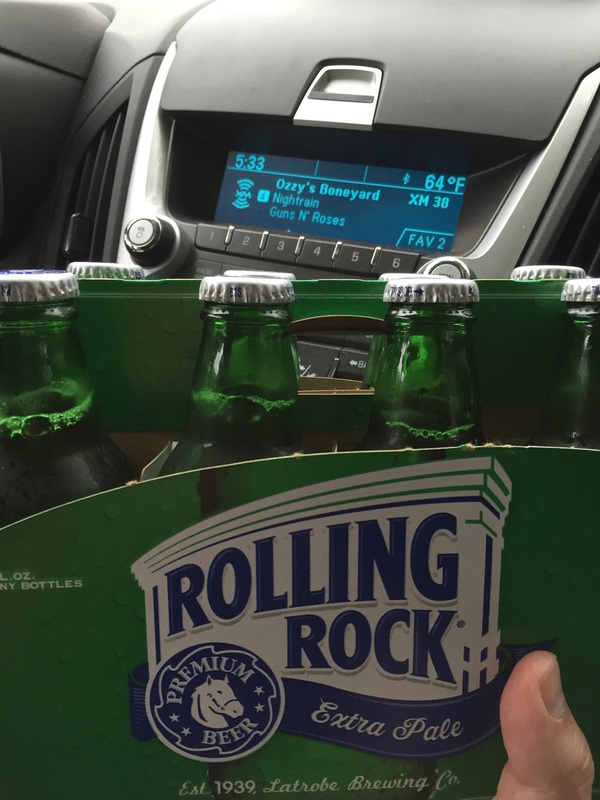 Rolling Rock was named the BWB Beer Of The Week and we had all the stories that go along with it. 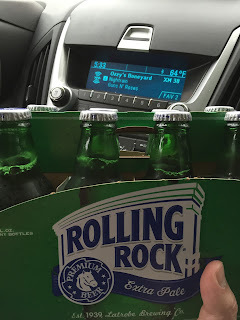 What happens when you go to pick up a box of rocks at the liquor store? What are your plans for the summer of 2015? We had some special guest appearances by the one and only Kapn Krude, and the Matt Man from IWS Radio! The whole gang was talking bum wine concoctions, 211, and Wild Irish Rose! Krude invited Tommy Lee and the rest of Motley Crue to join us on a future edition of the podcast. Will they take us up on the offer? All that and MORE in this weeks edition of the BWB Podcast! Give it a listen. Cheers! Listen to "BWB Summer Shenanigans" on Spreaker.